This Light Award is sponsored by The Holographic Belief Replacement Meditation, and processed through Kiva.org. Lucrecia is a hardworking entrepreneur who has a buy and sell scrap materials business in the Philippines. 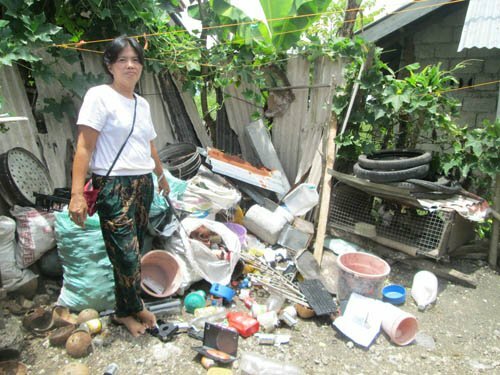 She is borrowing PHP 14,000 through NWTF to purchase more scrap to sell for her buy and sell scrap materials business. Lucrecia has been in this business for two years. Lucrecia earns more income from her general store. Lucrecia has been sustaining her business activities through her own efforts with the help of the loans from NWTF. She dreams of saving enough money so she could afford to send her children to college in the future.